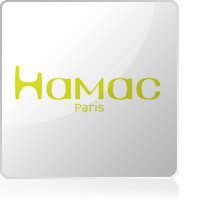 Hamac is a young and innovative company created in 2009 by Florence Hallouin, an active mother and industrial designer. After her second child was born, she decided to develop eco-friendly nappies to avoid and prevent the cost and waste of disposable nappies. 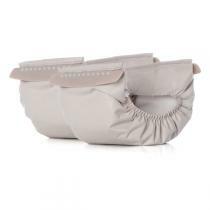 The company aims to offer parents the choice to use reusable and eco-friendly nappies produced in France. 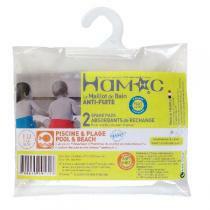 Hamac cloth nappies come in colourful and fun design. They can be cleaned easily in the washing machine. Hamac nappies and swimsuits are certified Oeko Tex 100 Class 1 as well as the disposable absorbent pads that are totally free of super absorbent gel, chlorine, and chemical products.